I began one of my four week classes at TCU today, "Growing Spiritual Muscle". It is being taught by a former nun---turned teacher--turned "Interfaith Pastor". She is a little fireball and though I enjoy her teaching style---I am not sure how much we are going to share in common. She prefers to incorporate various faith's spiritual practices in her spiritual journey. I came away--glad I am well grounded in my faith ---and know what I believe and why. The room was filled with Christians---and some who seem to be also well grounded. 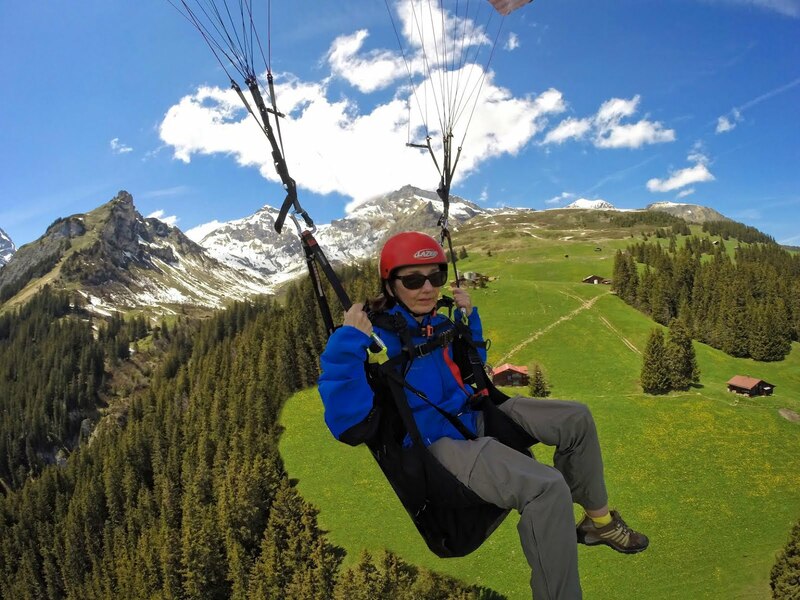 One woman began a Christian Exercise Company back in the 70's and expanded her business to well over twenty thousand clients before a tragic car accident ended her career. I heard several talk about leaving organized religion and now making a turn back to searching for answers. Others had survived health scares which opened their eyes to their need for faith. It was an eye opening first lecture. 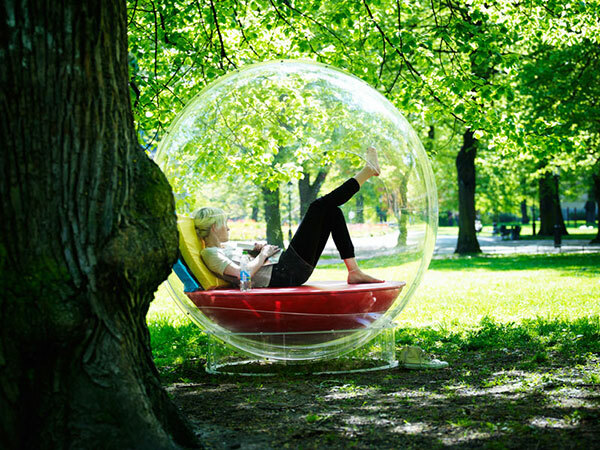 As I have often said, I lived in a bubble most of my life. I have a bias toward those who do not share my faith. My belief that I am open and accepting was directly challenged today. When I began thinking, I am not coming back to hear anymore of this, I stopped short. God loves us all---no matter what our spiritual walk is. For me to not be open to listening with respect to another's thoughts and practices short sells the gospel I believe in. 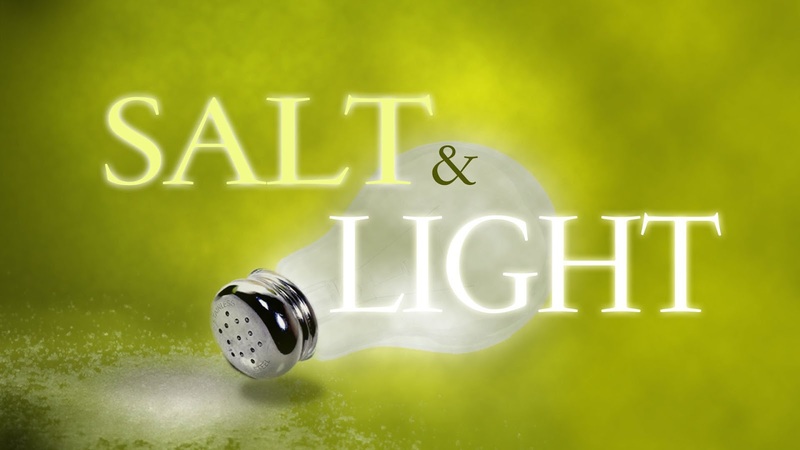 To be salt and light---I need to treat others with respect---and gently tell them the truth---God then is in charge of what they do with that truth. The fact of the matter is this little woman has spent a great deal of time searching for her answers. She has spent hour upon hour looking and seeking the truth. The bottom line for me---was she seemed to be more concerned with spirituality than in a relationship with God. My answer to her was faith begets spirituality which begets religion. She quickly passed over my answer. It will prove to be an interesting three more weeks and I look forward to opportunities to share what God has shown me--with great respect and love. When all is said and done ... are we in a one-to-one relationship with God? Yes, Victor, as I listened to the stories of the class it was very evident who had that relationship and who was seeking. Until you seek Hin on a personal basis - there is still a void in your God shaped soul. Very well said...and am happy you are going to stick it out ...you need to be there as much for you as for the others in the class and for the sweet little nun. Yes I really like her enthusiasm and hope to have the opportunity to share what I have learned, Vannie. Have a beautiful day friend. Happy St. Patrick's Day. She was unhappy when her order did not adhere to Vatican Council 2- is very liberal. I plan to stick it out & comment when lead. You can't intellectualize faith. I think any denomination can lead us astray when we let it keep us from seeking a personal relationship with Him. But I have known many Catholics who I know were also Believers. I have also known main line Protestants who have attended church all their lives and were as lost as a goose. Our spiritual heritage is not the determining factor as to our Being believers. It is our personal relationship with Him. "Catholicism is not Christianity" - be careful Lulu; especially when talking to a non-Christian like me. See above response, Victor. I do not for one minute question your faith, my friend.